Helooo 2015! This year has flown! 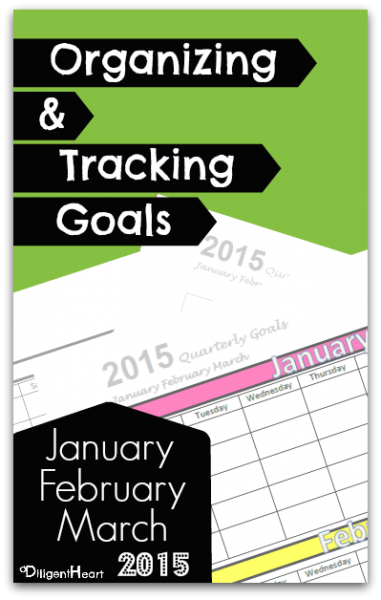 With a NEW YEAR and NEW QUARTER coming around the corner, that means I have my quarterly Organizing and Tracking Goals FREE Printables for you!!! Below you’ll find your tracking sheets for the months of July, August, and September of 2014!!! Click on the link to download your preferred option. 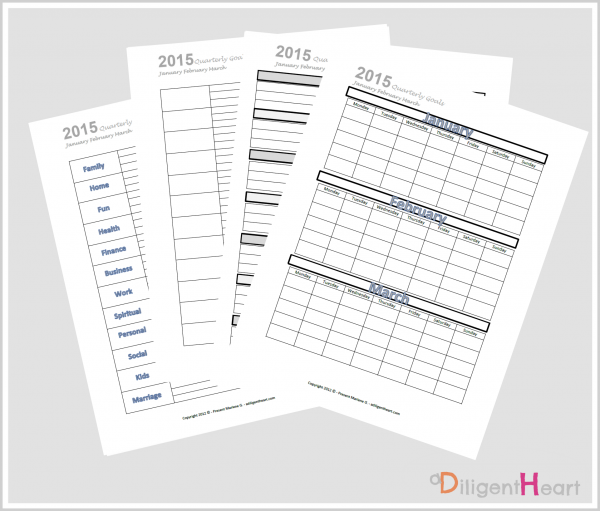 Looking for a planner? 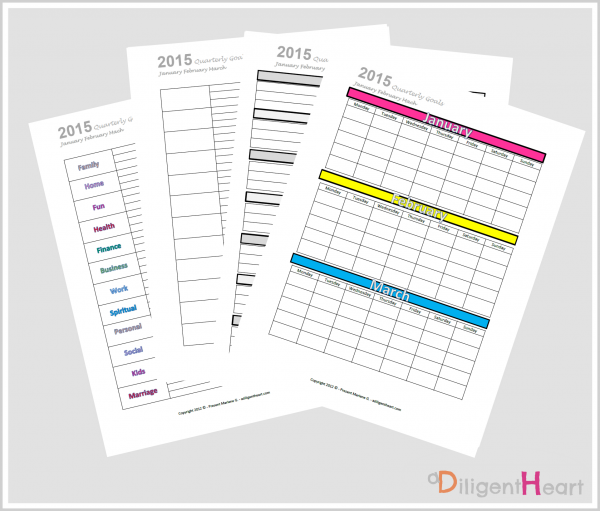 Click HERE to check out my planners! I just broke down my 2015 goals by quarter today so this is great, thanks! I assume the rest of the year will come out later?